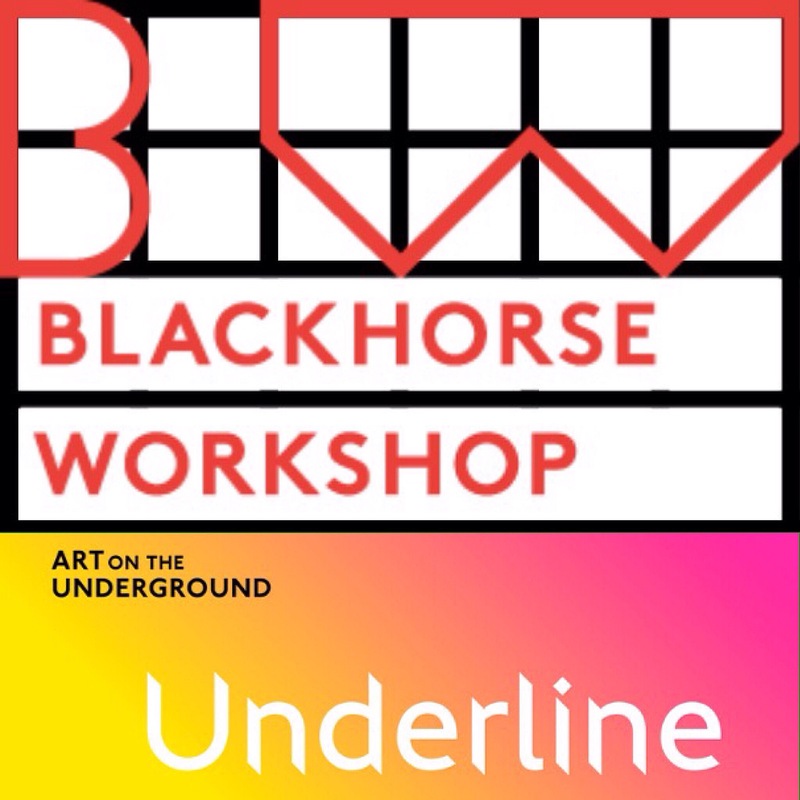 This Saturday 3rd September we will be returning to the great @blackhorsews to take part in the exciting Underline event, celebrating art & music for the Victoria line. 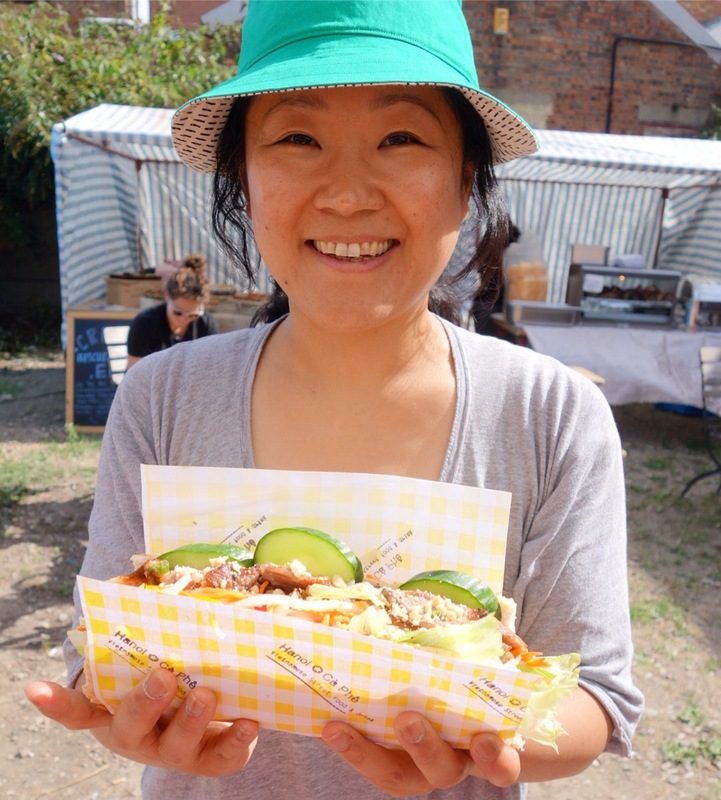 The Blackhorse workshop will be hosting a special one of market (11-5pm) with kids activities and street food – Hanoi Cà Phê serving our delicious BBQ pork and tofu Bánh mi’s to welcome you back from your summer adventures. 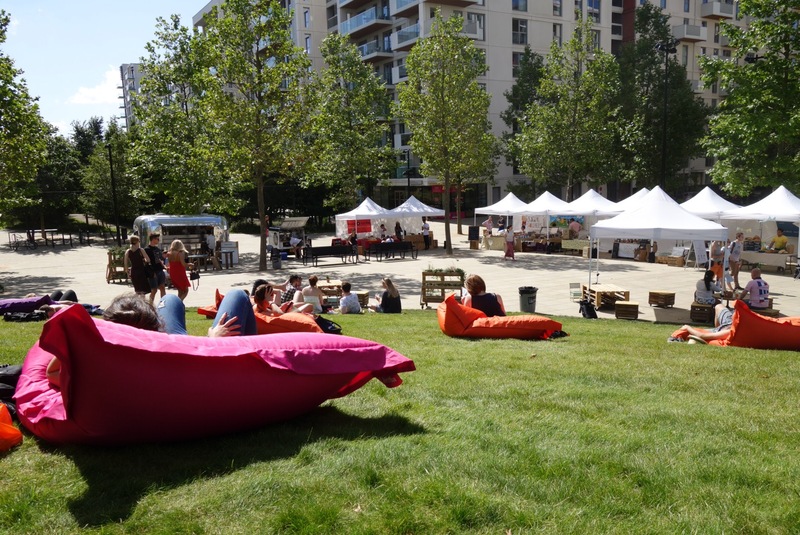 Artist Jasleen Kaur will be running a family workshop called ‘Future Tools’ and the Blackhorse team will be hosting a special ornamental wooden boat making activity. 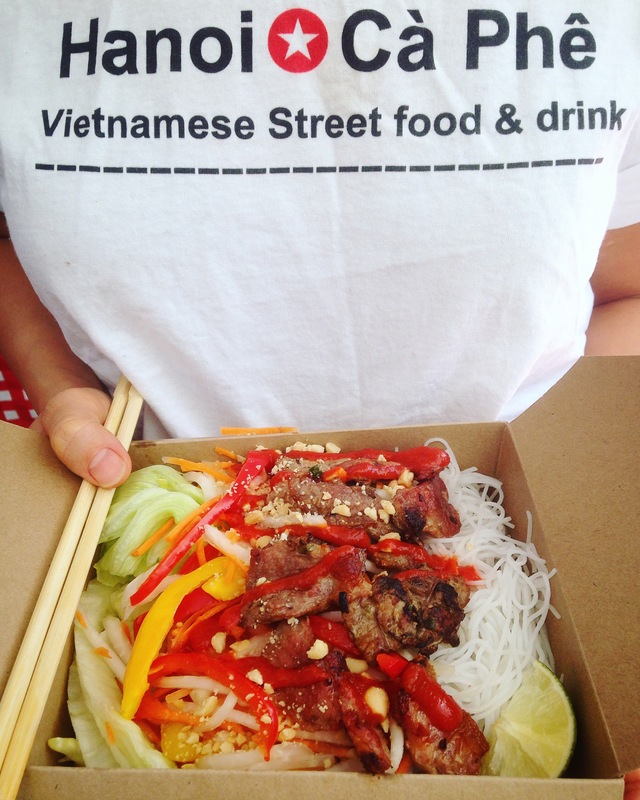 Sun’s out Bún boxes out! 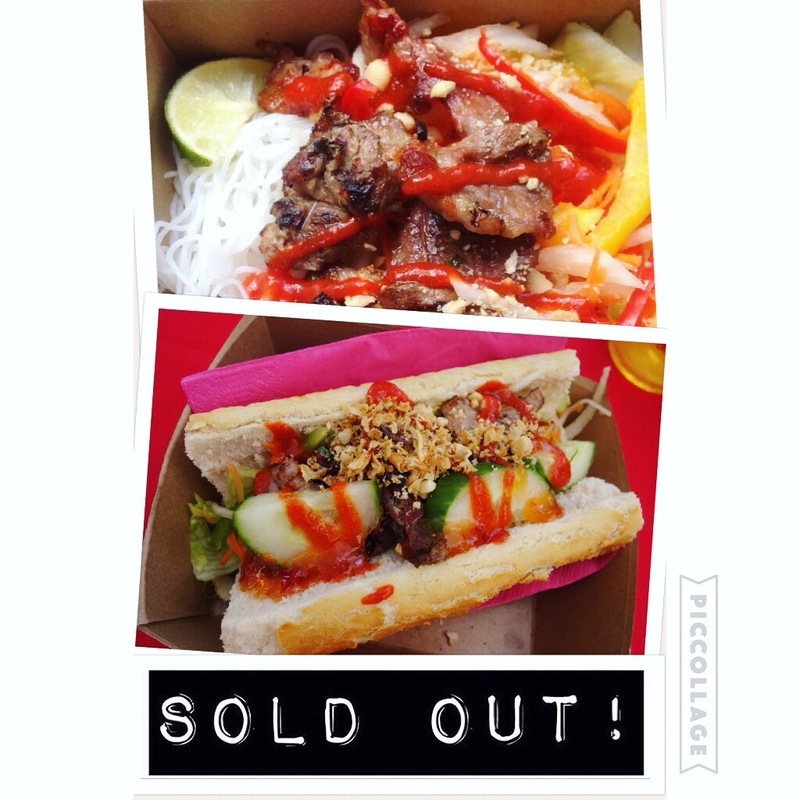 Great SELL OUT for our BBQ pork noodle salad today at The Leyton Food Market. 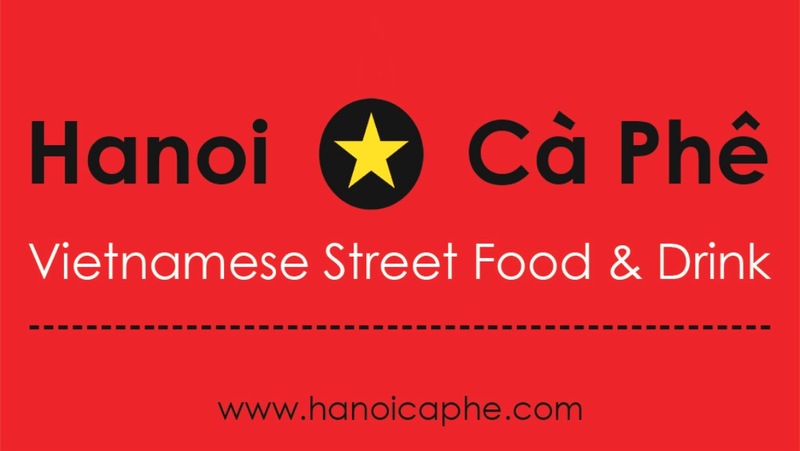 Nom Nom Nom!!! 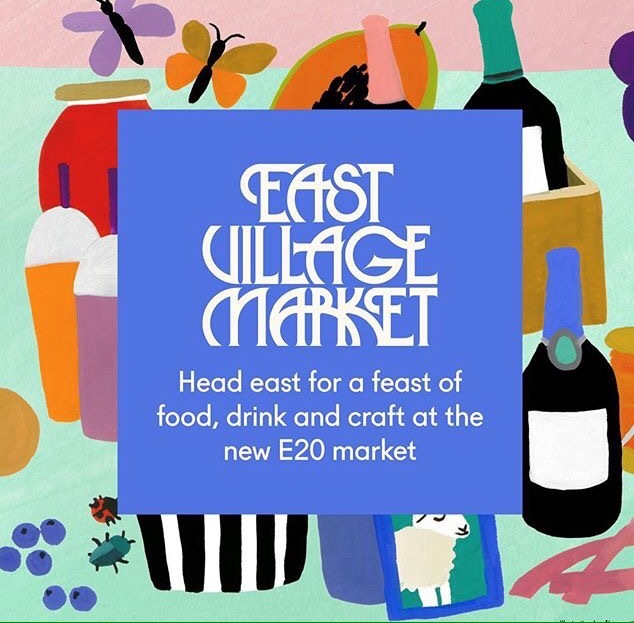 We will dishing up the same goodness tomorrow at The East Village Sunday Market from 11am – 4pm, Victory Park East Village London E20. 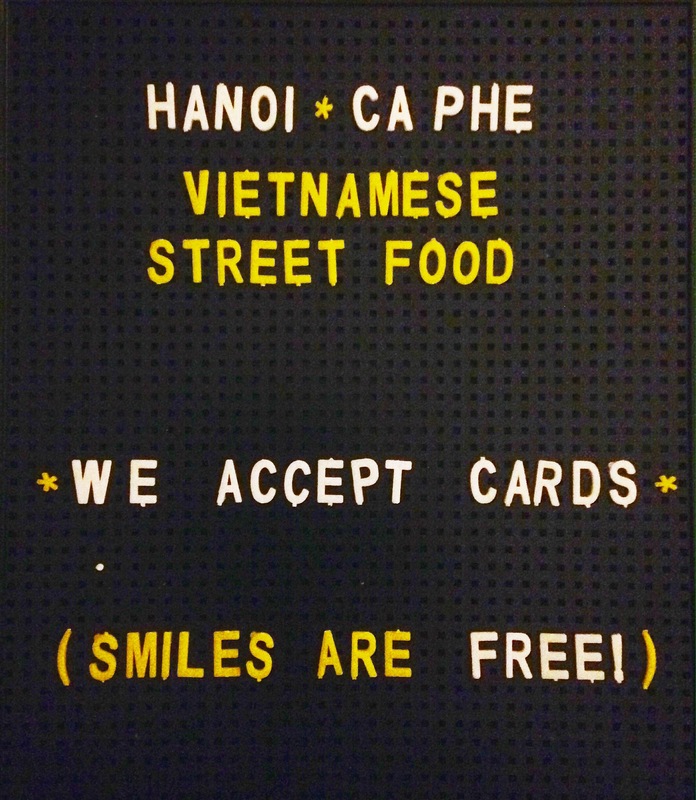 Come and get yours then!